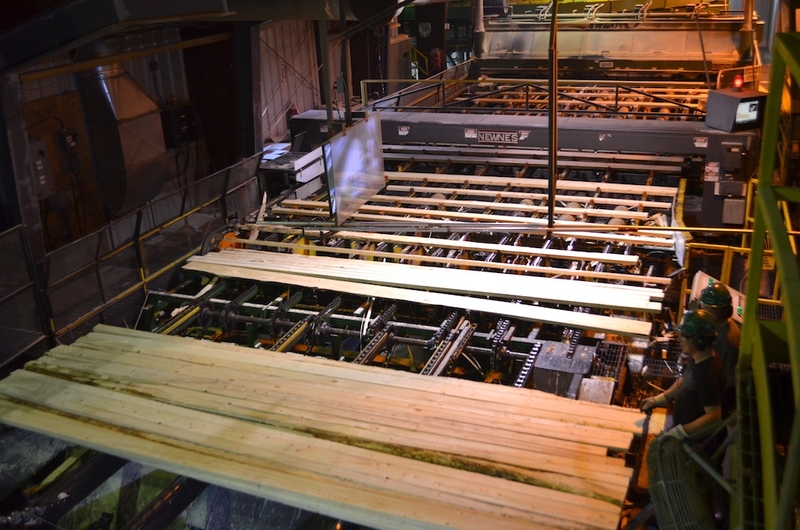 Sept. 18, 2018 - B.C.-based SiCam Systems has added machine intelligence to its quality control systems that automatically adjusts cutting tools to maintain quality and size in the sawmill. Dive into this topic and much more at OptiSaw – the one-day education forum for those driving the future of sawmilling. Hosted by CFI magazine, OptiSaw is returning to Eastern Canada to hold an information-packed event in Montreal on Nov. 28. SiCam’s president Nick Barrett will discuss how the “closed-loop technology” helps improve recovery at the mill and frees sawmillers to focus on equipment maintenance and machine monitoring. Don’t wait to sign up. The forum is limited to an exclusive audience of sawmill management and owners, process engineers, continual improvement managers, optimization staff, researchers and design consultants. Register now to secure your seat at the table. See the full agenda and register online at www.optisaw.com. Gold: JoeScan, Lucidyne, USNR, SiCam Systems, HewSaw, Linck, Springer-Microtec, VAB Solutions, BID Group, Sawquip International.